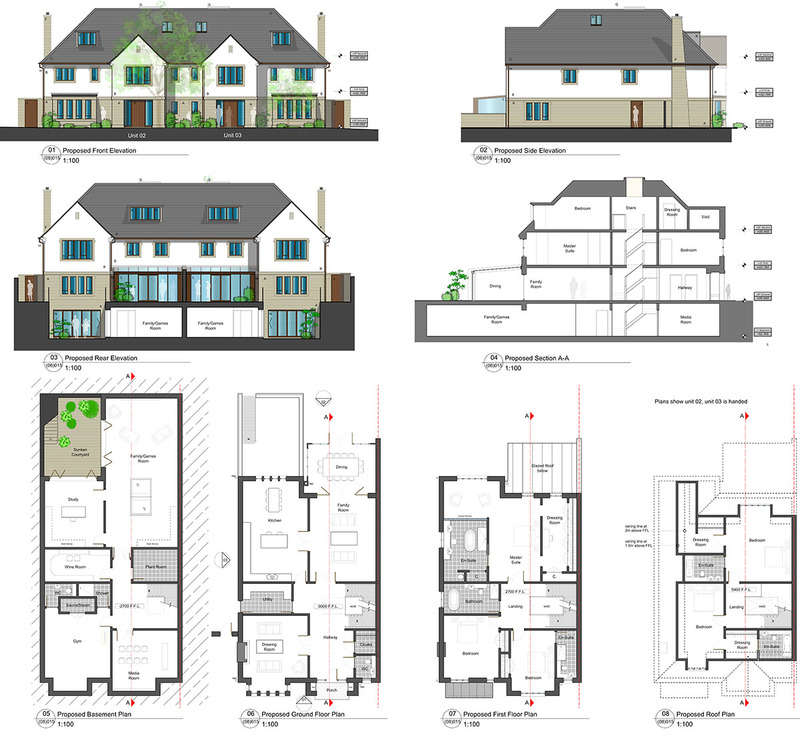 Influence were part of the successful team that achieved Architectural planning permission for four high quality homes in the Kent Town Conservation Area, East Molesey, Surrey in late Summer 2015. 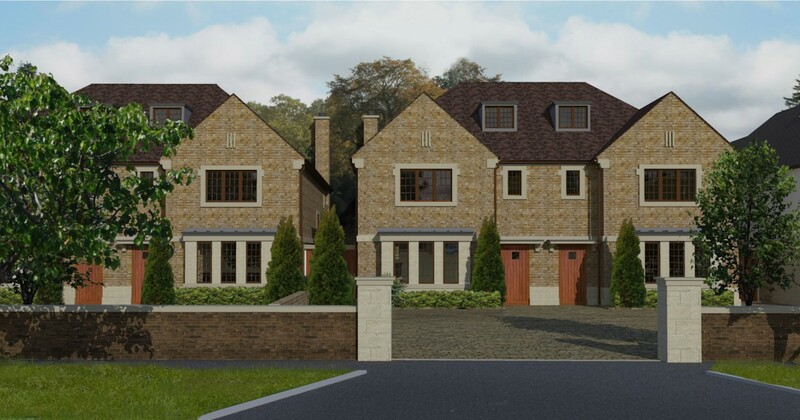 The architecture of the proposed development is a clean and modern interpretation of an Arts and Craft idiom, incorporating brick, natural stone and render facades below slate or tile roofs. Recessed entrance doors, substantial chimney features, stone surrounds and gently flared eaves details give the new homes a feeling of being grounded and comfortable. The design and materials are conducive to the surrounding architectural character and Conservation Area. Following the urban grain of the site, the scheme retains all of the mature garden trees and allows generous, screened and well vegetated gardens for the new residents. 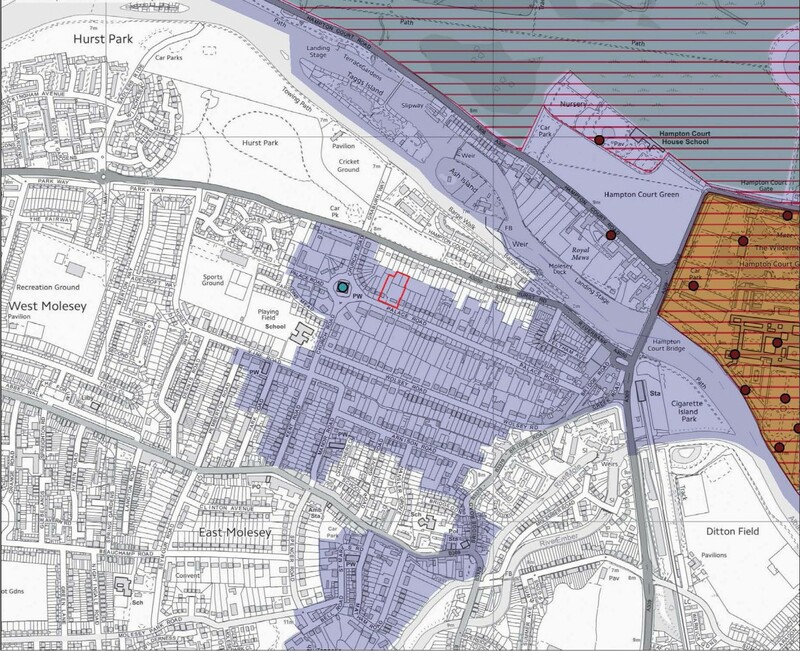 Retaining the substantial mature tree screening will maintain green connectivity and biodiversity potential in the area. 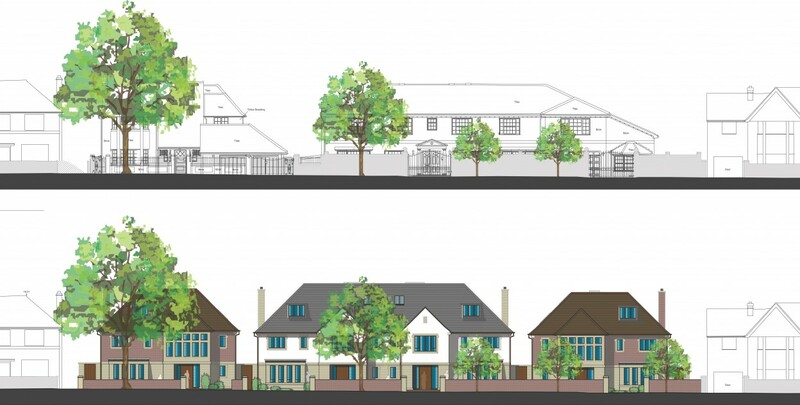 Working for Newcourt Residential, Influence produced all planning drawings, a Design and Access Statement, an Urban Context, Heritage and Visual Appraisal and an Arboricultural Method Statement.